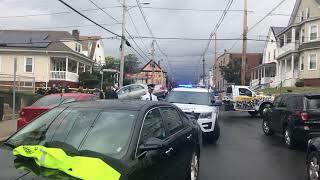 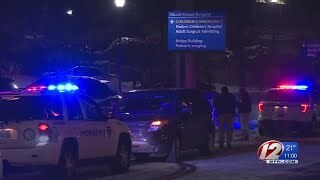 The high-school student killed in front of the Providence Career and Technical Academy on Wednesday was identified Thursday morning as William Parsons. 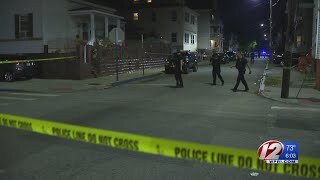 Police are investigating after a Woonsocket man was shot and killed in Providence Tuesday night. 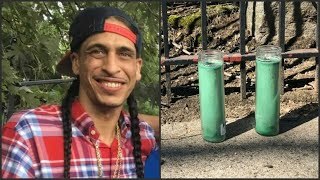 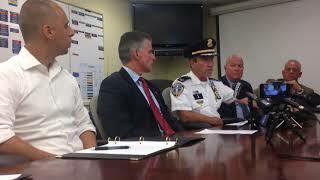 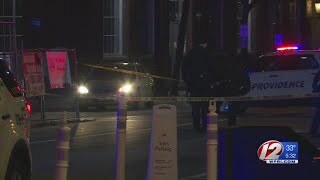 Police say Wednesday's deadly shooting in downtown Providence appears to be drug-related as they continue to narrow down suspects. 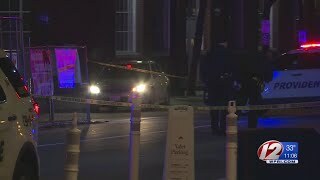 A teenager and a toddler were rushed to the hospital Tuesday night after police say they were shot while in a car Tuesday night. 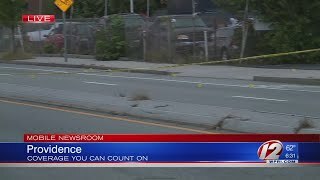 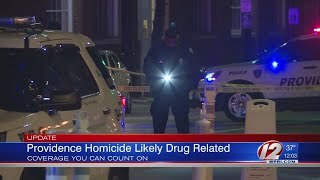 Two people shot in Providence overnight. 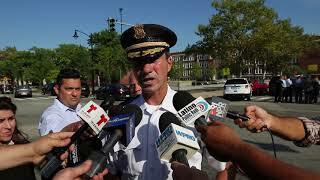 Chief Hugh Clements says the shooting appears to be drug-related. 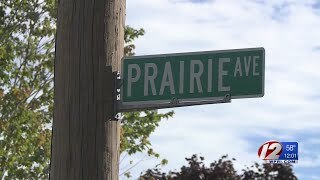 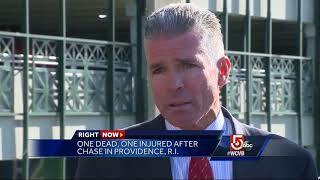 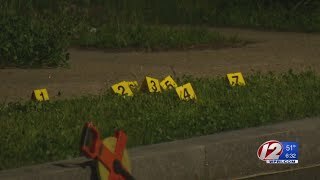 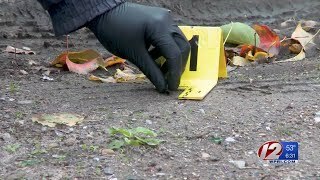 Providence police investigating 2 shootings over the weekend.